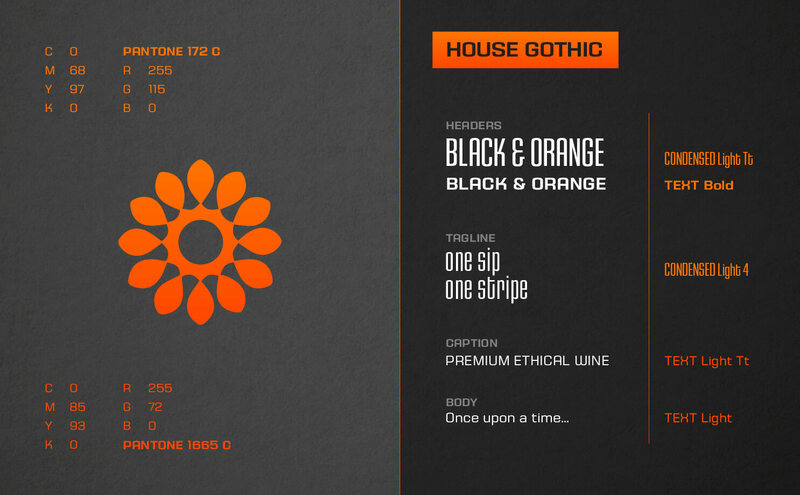 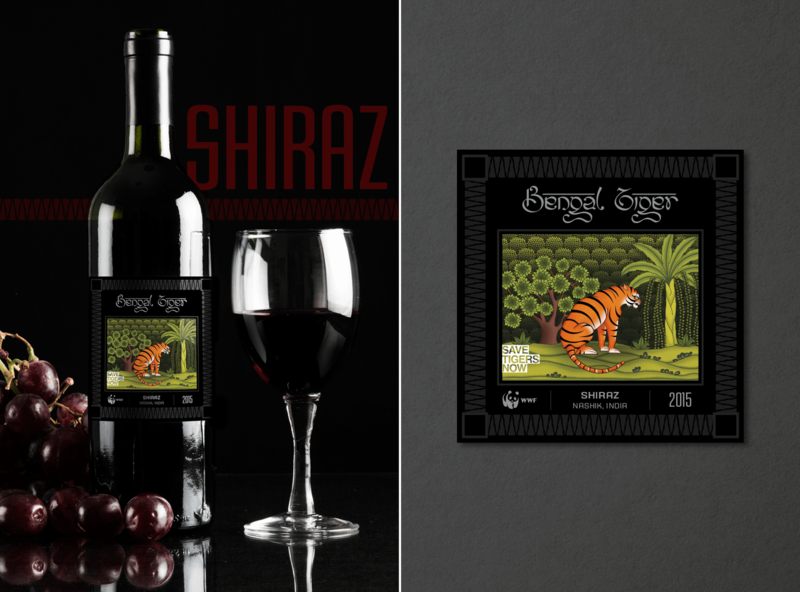 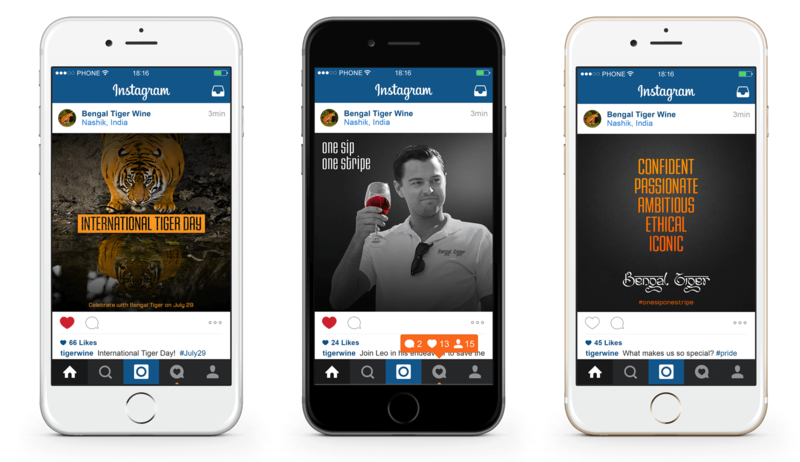 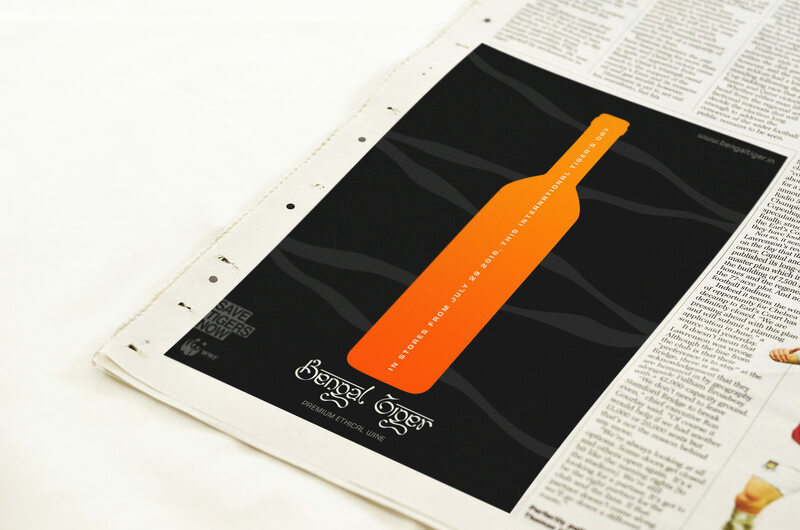 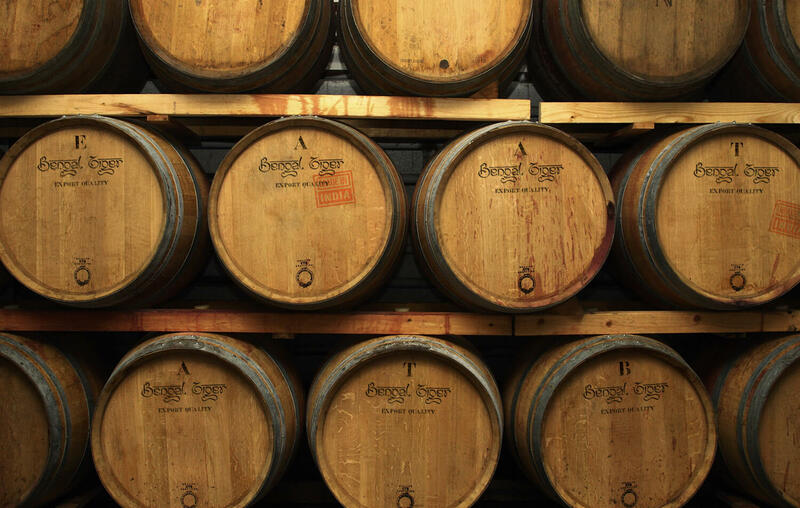 Bengal Tiger is a concept brand for a premium ethical wine crafted in Nashik, India. 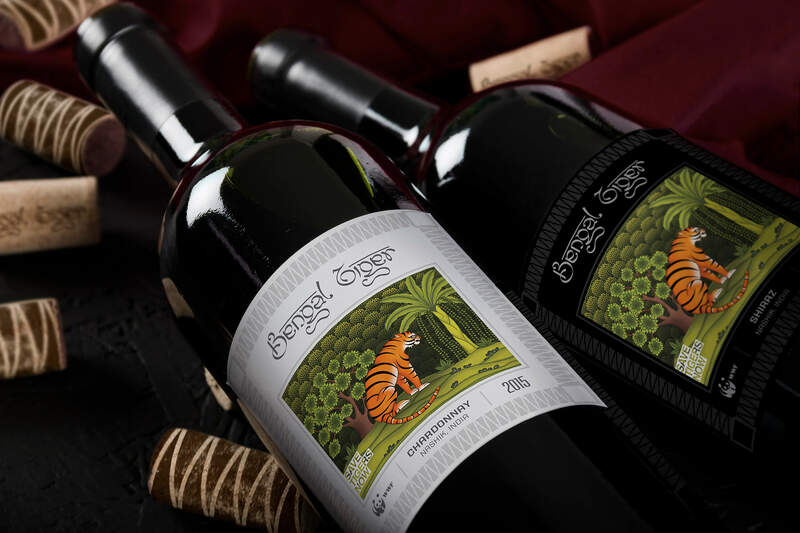 A product of extreme adoration for the Tiger, and an unyielding passion for superb vinification- our wine guarantees you a treasure chest of moments to cherish. 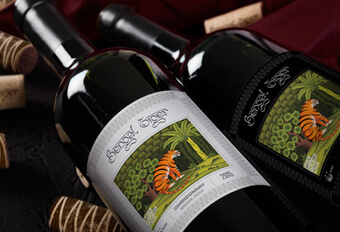 Additionally, bear in mind that while you’re enjoying the refined flavour of our grapes, every bottle you purchase makes a direct contribution to the conservation of this exquisite species. 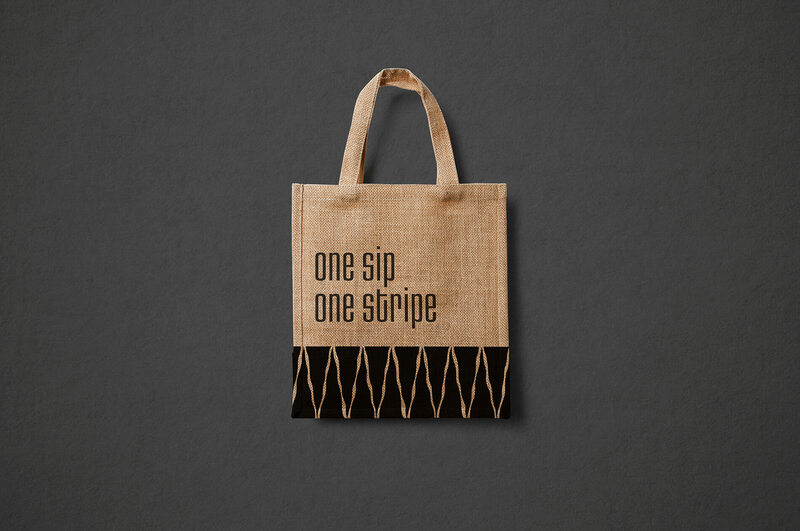 One Sip, One Stripe! 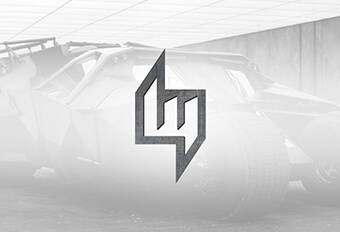 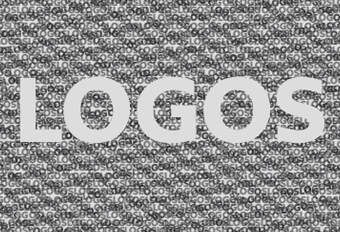 The tagline exemplifies our ultimate goal. 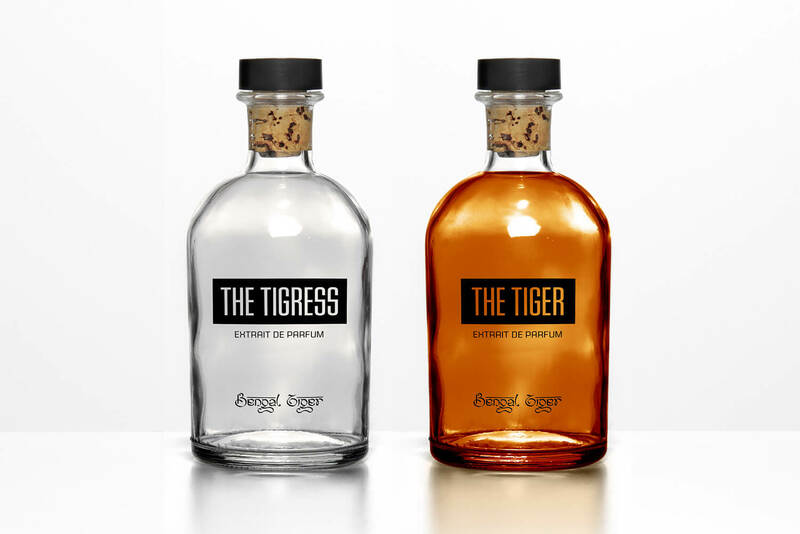 15% of the cost price on every bottle makes its way to Save Tigers Now, a worldwide initiative by World Wildlife Fund and Leonardo DiCaprio. 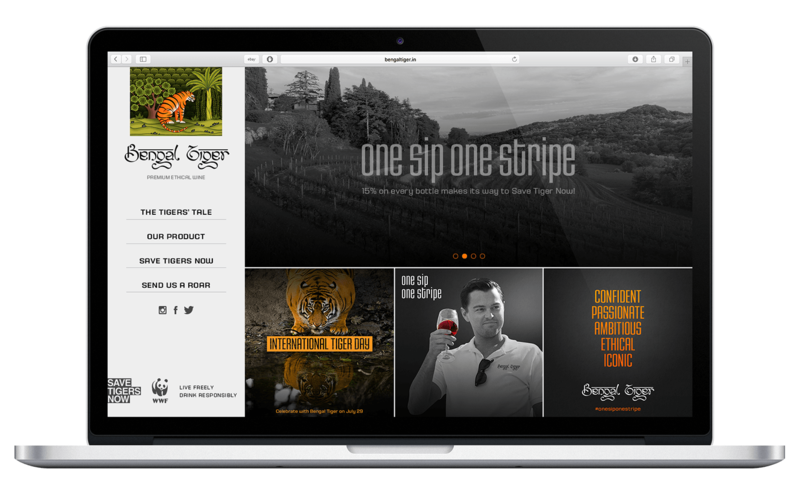 Their goal is to build political, financial and public support to double the number of wild tigers by 2022, the next Year of the Tiger. 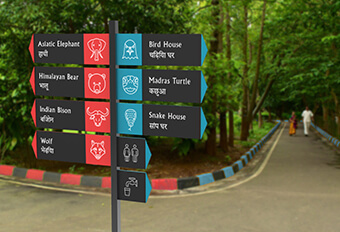 Take pride in your choice; it will count. 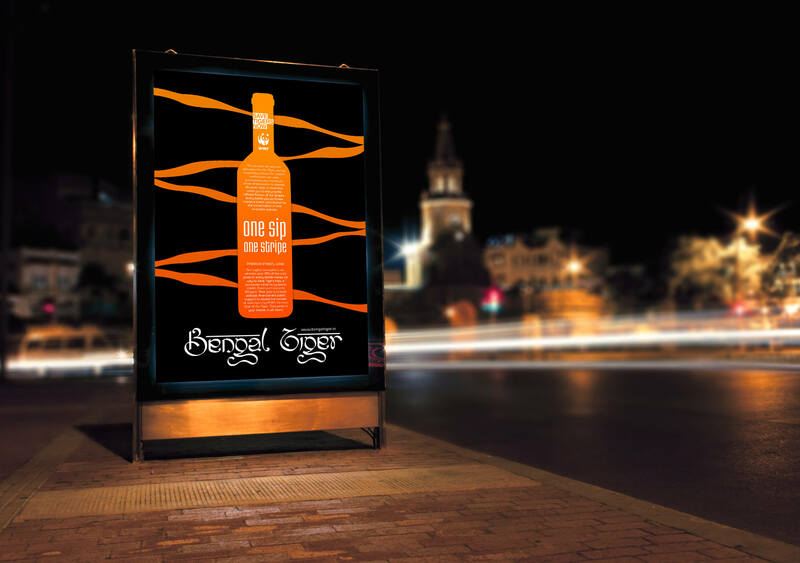 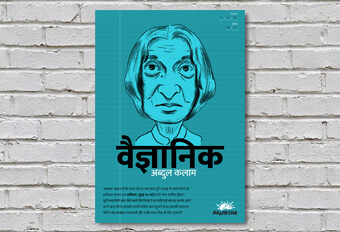 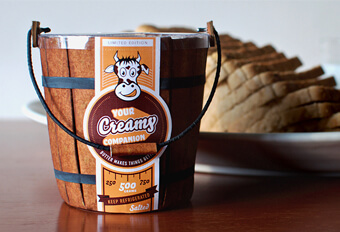 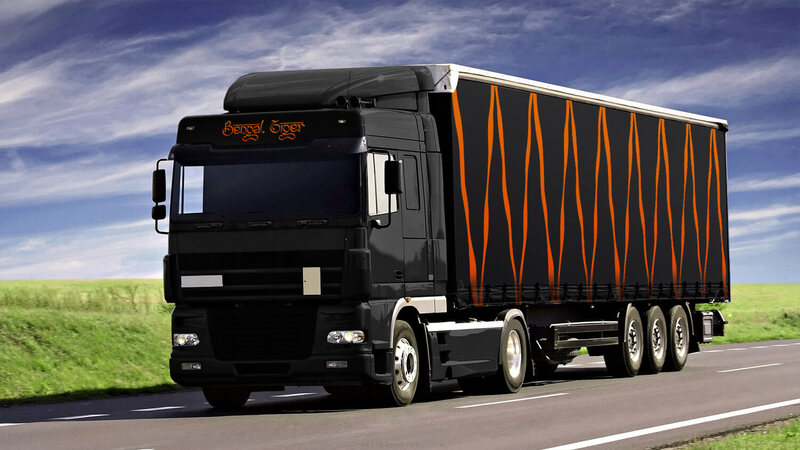 The main objective is for consumers to associate with Bengal Tiger as an authentic brand. 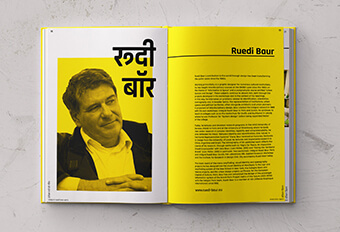 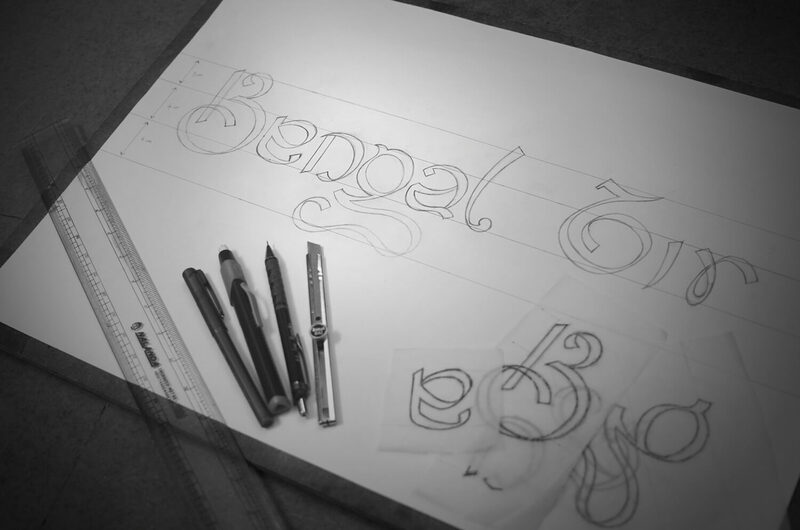 To portray the Indian roots of the wine, forms from the Bengali script were incorporated within the Latin logotype. 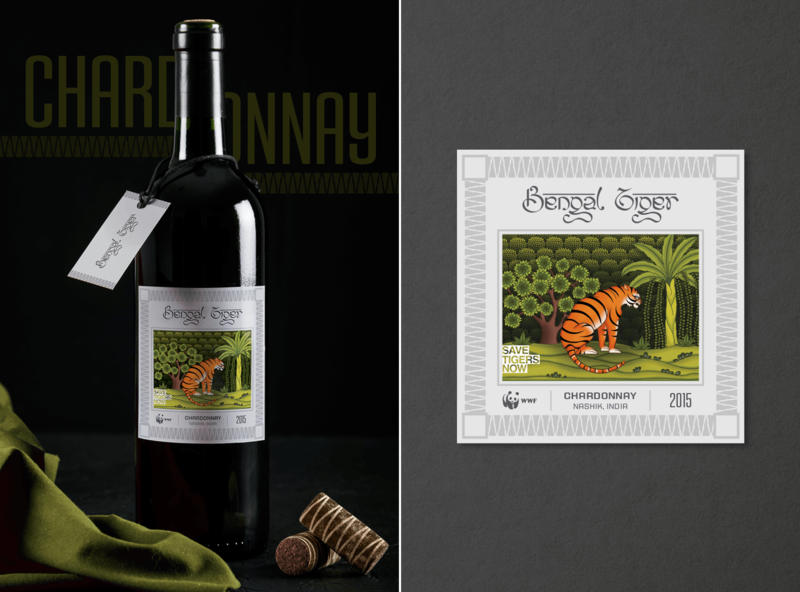 The illustration created for the packaging is a refined, contemporary style of the traditional miniature art found in India. 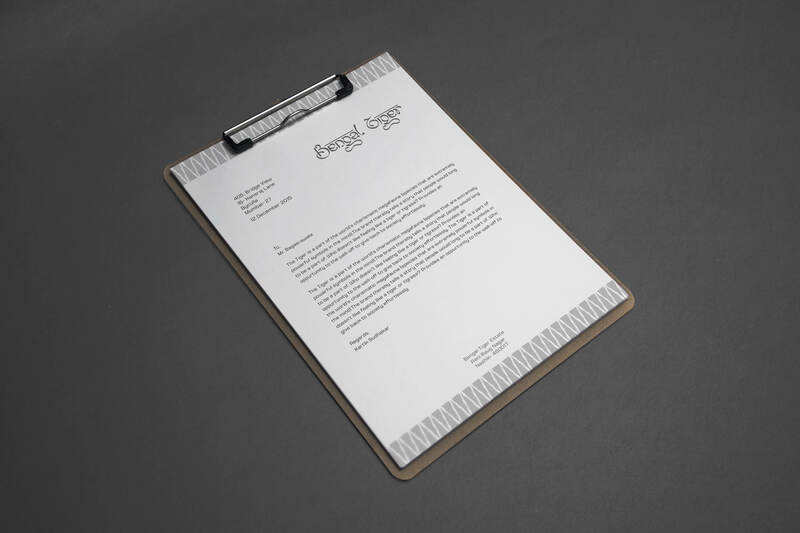 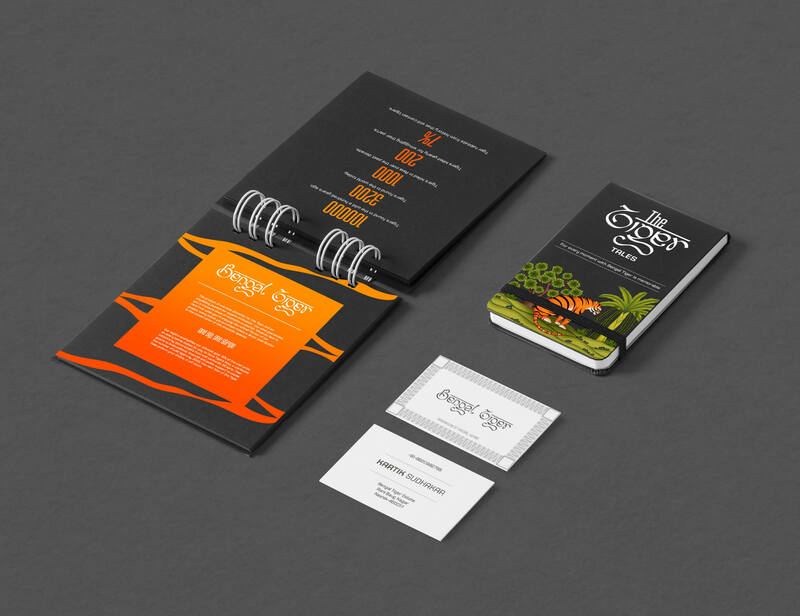 A unique & abstract version of tiger stripes was developed for use in brand communication.